Time Crisis is the third and final race of the 2019 War-X Race Campaign. We are changing all the rules this time around with War-X Time Crisis! Most races have a timer to track your completion time. What happens when our timer is actually counting down from the moment you start the race and you have to finish before the timer hits zero. What happens if you don’t finish within that time you ask? Only one way to find out…but you can be assured it’s complete and total chaos. Can you beat the time crunch? Get out of your comfort zone and take on this one of a kind obstacle course race. Besides the chaos you will find around every corner, did we mention there are also over 50 Obstacles! You definitely don’t want to miss this one. More intense terrain, more mud, more obstacles, more explosions, more everything along this 6-8 mile course! What makes our races one-of-a-kind is the atmosphere and excitement of running an obstacle course through the middle of a war zone! Massive explosions, sirens, intense gunfire, and chaotic battles rage around you all along this 6-8 mile obstacle course. Can you focus on the obstacles at hand while explosions and gunfire are going off nearby? While a war rages all around you, you will battle amazing obstacles, and challenges. There’s no doubt you’ll have an extraordinary, adrenaline-filled experience unlike any other race out there. Trust us when we say…War-X is a blast. Complete all 3 races in 2019 War-X Race Campaign to earn the awesome and coveted War-X Campaign Medal! 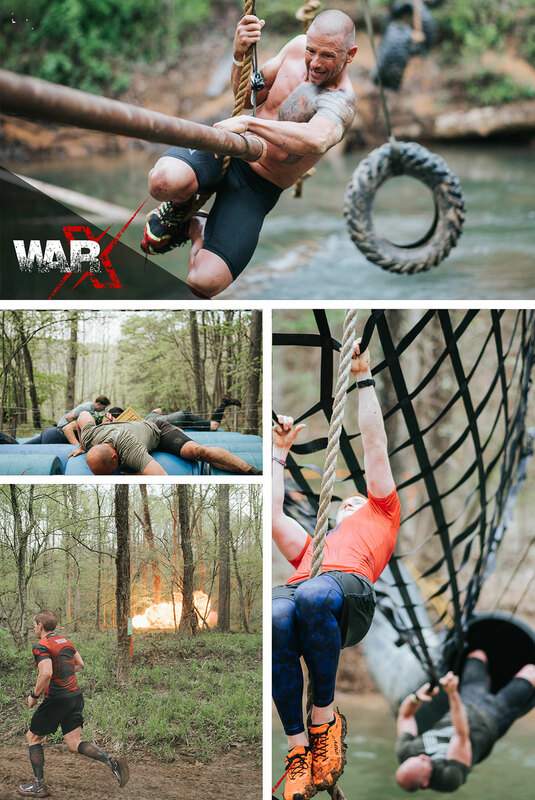 This is the final race in the 2019 War-X Obstacle Course Race Campaign. The award ceremony for those that have earned this illustrious medal will immediately follow the race.